One of a kind property for sale in Superior, Montana! 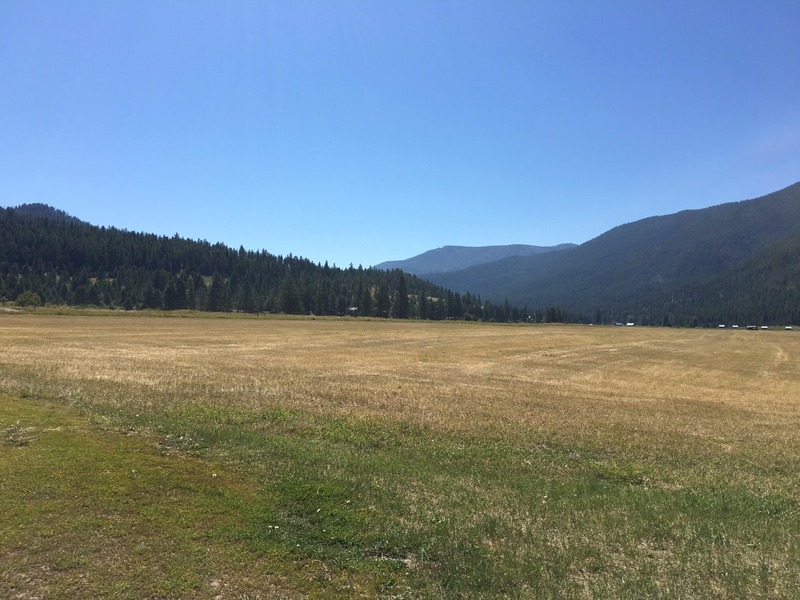 Check out these 98+ acres of pasture land with mountain views. Some outbuildings and mature trees on the west side of the property. Desirable area with multiple building sites. Well, septic and power are all ready to go! 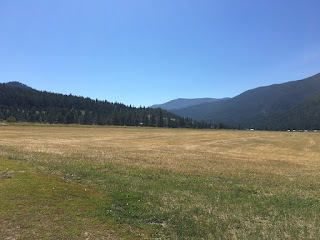 County maintained frontage road with irrigation water right out of the Clark Fork River. Call George or Bessie at 406-822-4415 for a showing. Priced At $500,000.